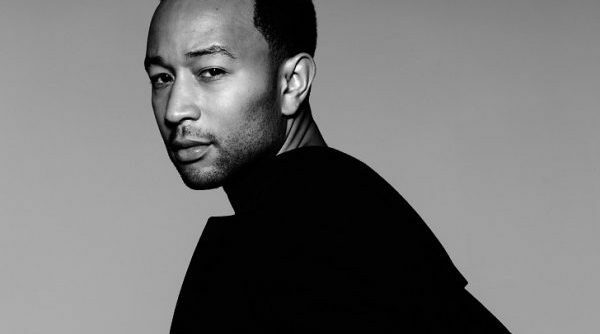 The Hollywood Bowl Summer Season begins with the induction of John Legend in to the Hollywood Bowl Hall of Fame on Saturday, June 15th. Proceeds from the evening benefit the LA Phil and its education programs, which reach more than 120,000 children, teachers and adults every year. Through YOLA (Youth Orchestra Los Angeles) , the LA Phil and its community partners that share in the program’s managerial and fiscal responsibilities, provide students ages 6 to 17, from underserved neighborhoods free instruments, intensive music training and academic support. Tickets are available to current Hollywood Bowl season tickets holders. New summer subscriptions go on sale today. Single tickets available in March.